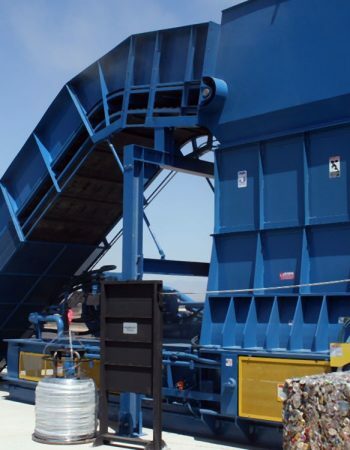 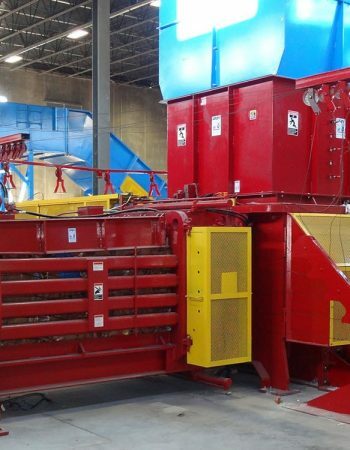 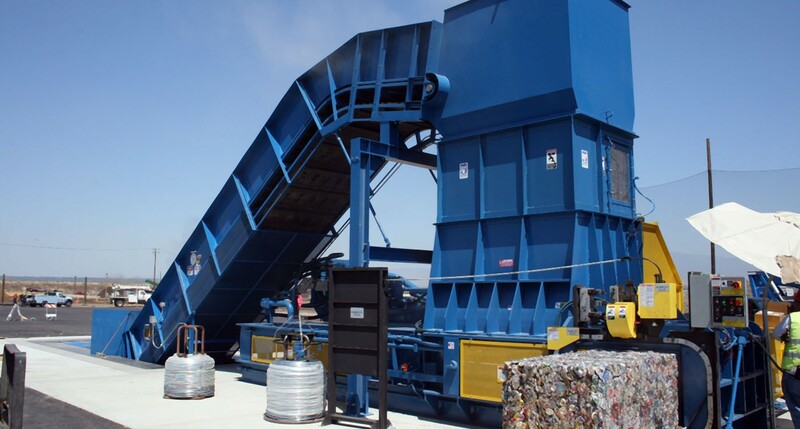 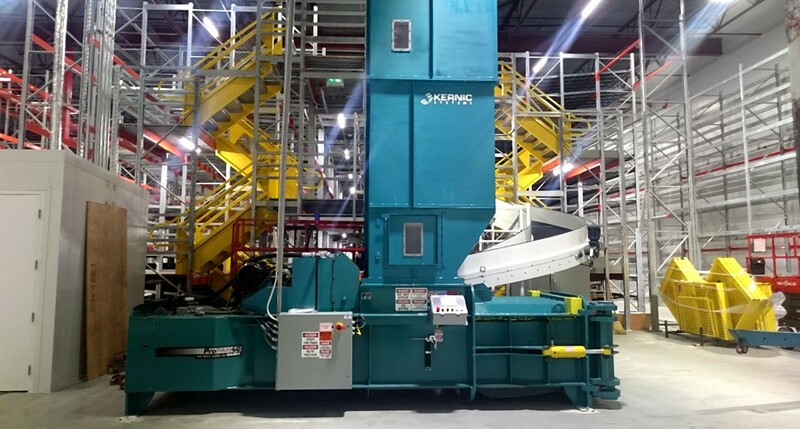 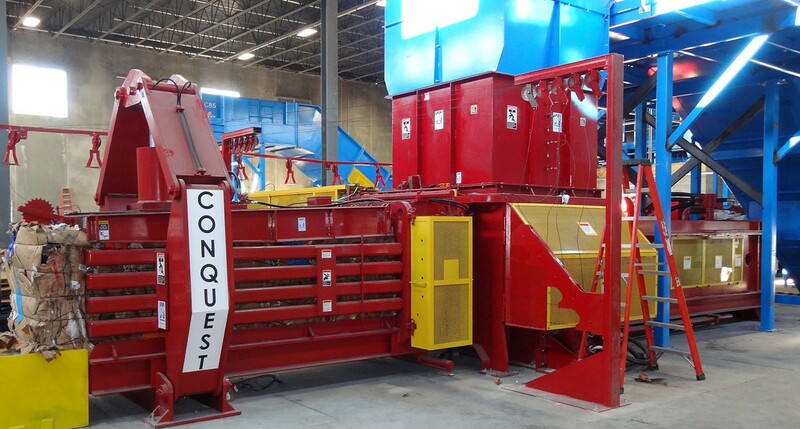 If you want to buy recycling equipment or sell recycling equipment, Crigler Enterprises, Inc. is the go-to option. 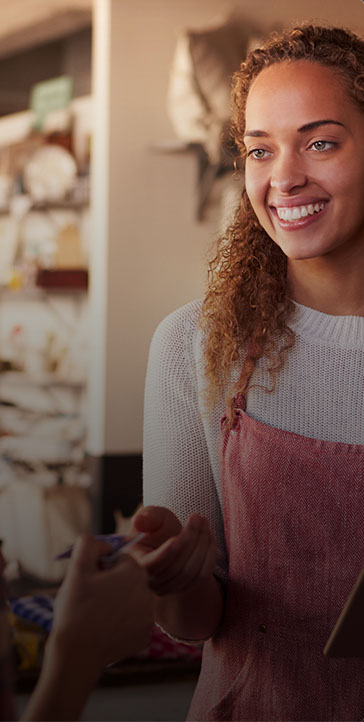 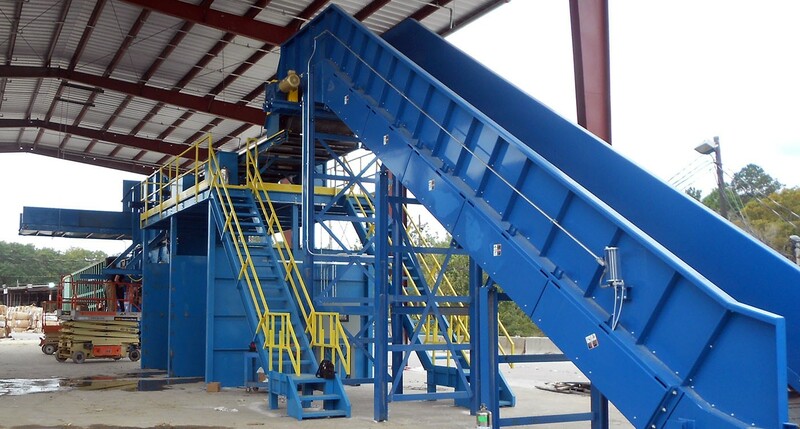 For all sorts of used recycling equipment and services, you will find Crigler Enterprises, Inc. a one-stop solution. 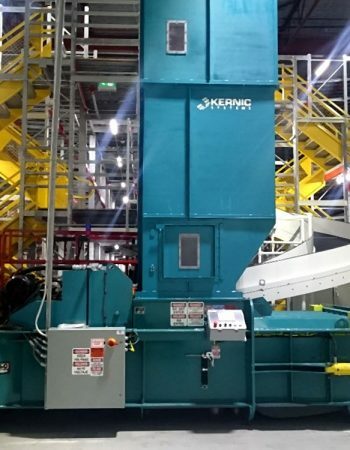 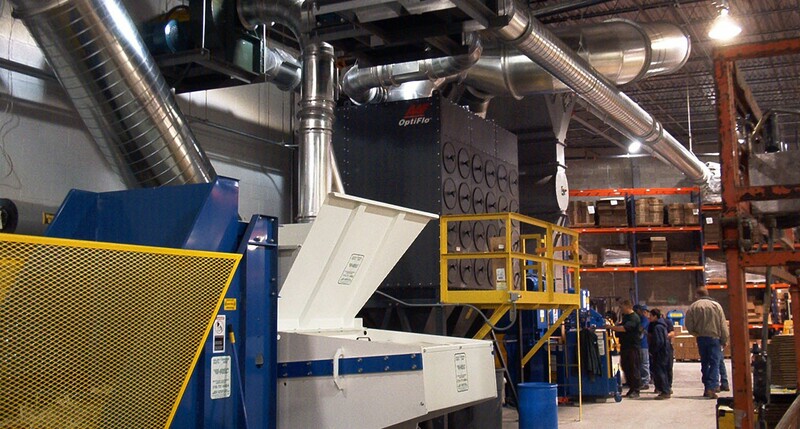 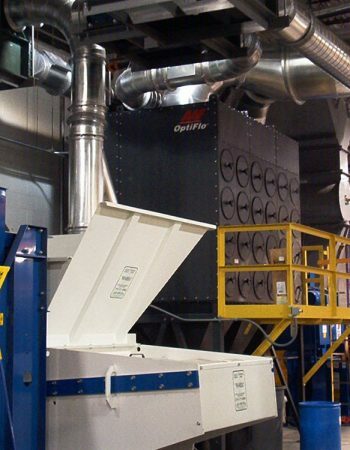 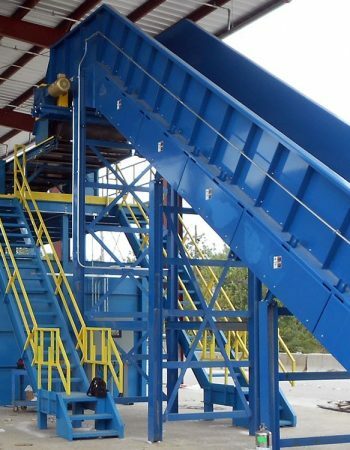 For more details about waste handling systems, please call at 404-874-4401 or visit www.crigler.com.